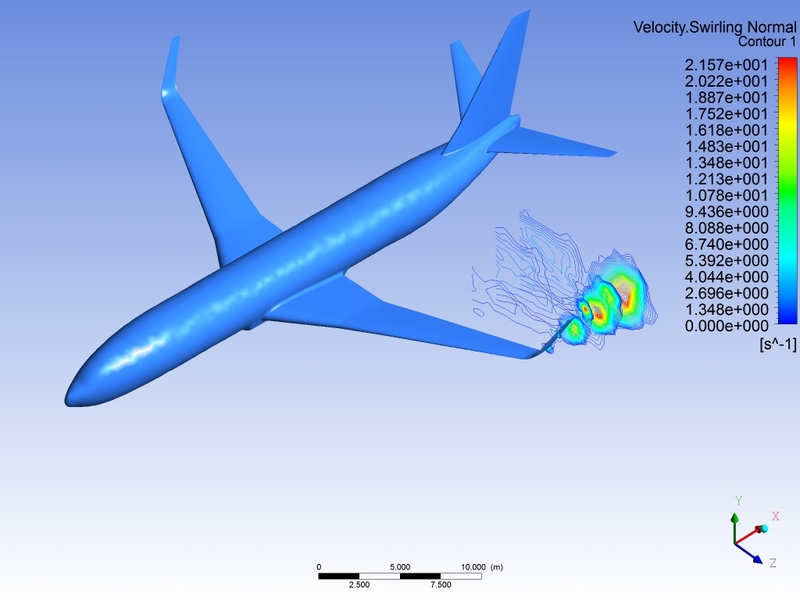 This project investigated the effect of winglets on vortex shedding at different angles of attack and speeds typical in airline flight. A selection of post processed results are shown. 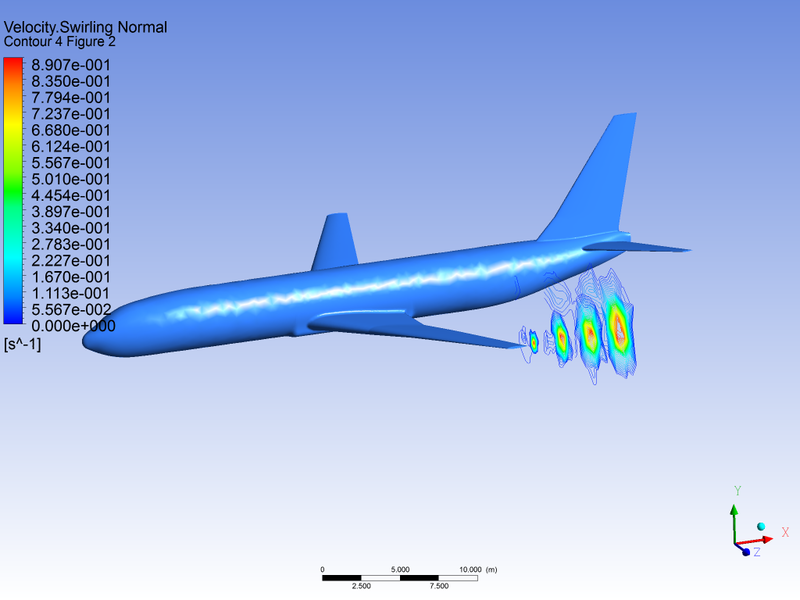 The model was done in Solidworks and the analysis completed with ANSYS CFX. 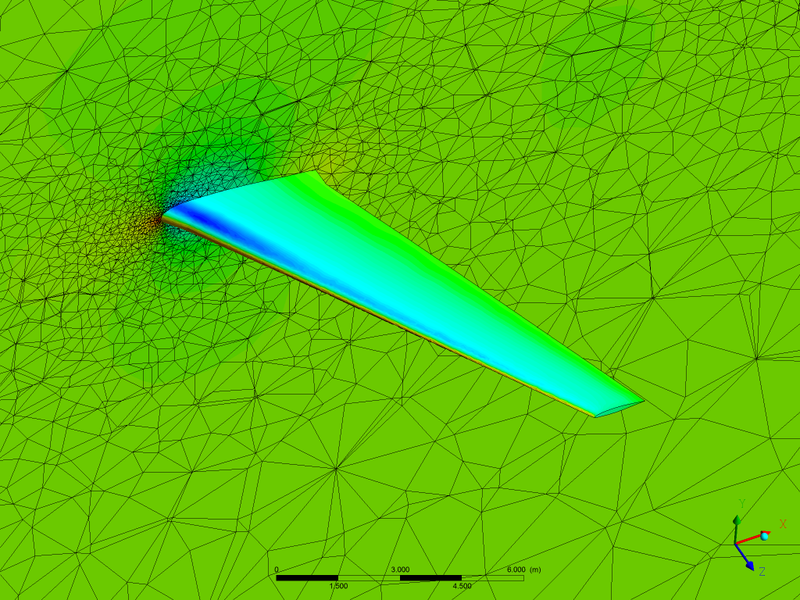 Pressure color map of the airfoil. Vortex shedding at selected areas of interest. 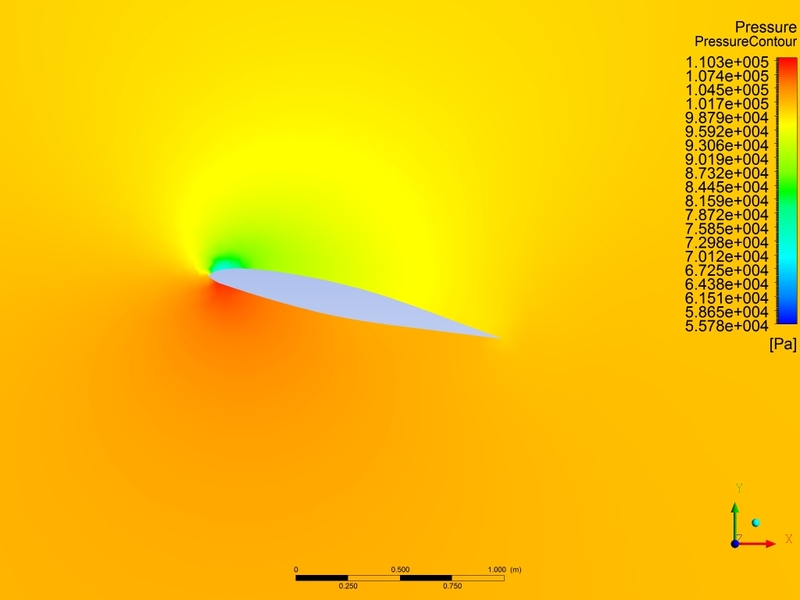 Display of vortex direction. Note positive and negative curl. Vortex shedding without a winglet. 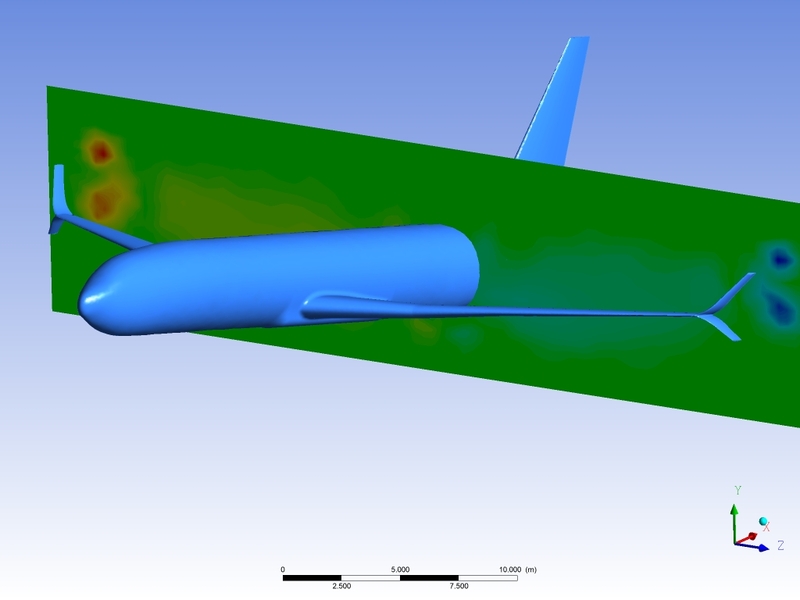 Pressure loading over wing section and surrounding air.